2015 Deep Research Report on Global Label Printers Industry is a professional and depth research report on Global Label Printers industry. For overview analysis, the report introduces Label Printers basic information including definition, classification, application, industry chain structure, industry overview, policy analysis, and news analysis, etc. 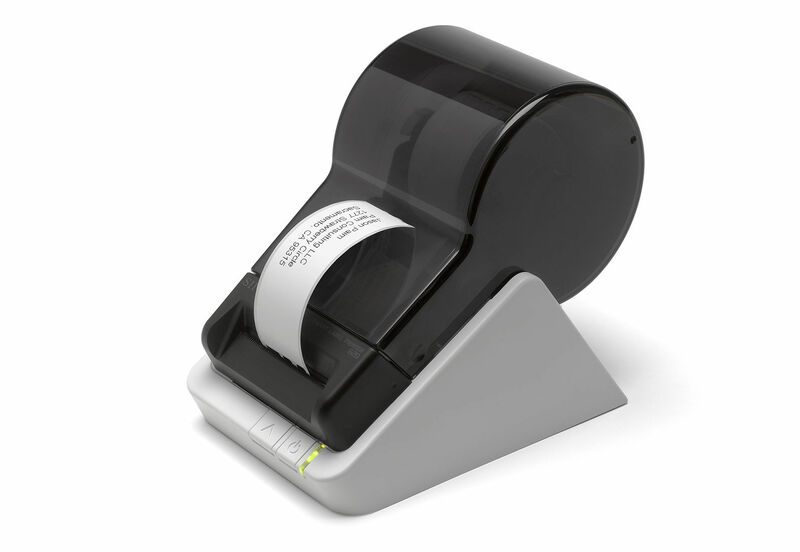 For international and China market analysis, the report analyzes Label Printers markets in China and other countries or regions (such as US, Europe, Japan, etc.) by presenting research on global products of different types and applications, developments and trends of market, technology, and competitive landscape, and leading suppliers and countries’ 2009-2014 capacity, production, cost, price, profit, production value, and gross margin. For technical data and manufacturing plants analysis, the report analyzes Label Printers leading suppliers on capacity, commercial production date, manufacturing plants distribution, R&D Status, technology sources, and raw materials sources. In the end, the report includes Label Printers new project SWOT analysis, investment feasibility analysis, investment return analysis, and development trend analysis. In conclusion, it is a deep research report on Global Label Printers industry. Here, we express our thanks for the support and assistance from Label Printers industry chain related technical experts and marketing engineers during Research Team’s survey and interviews.